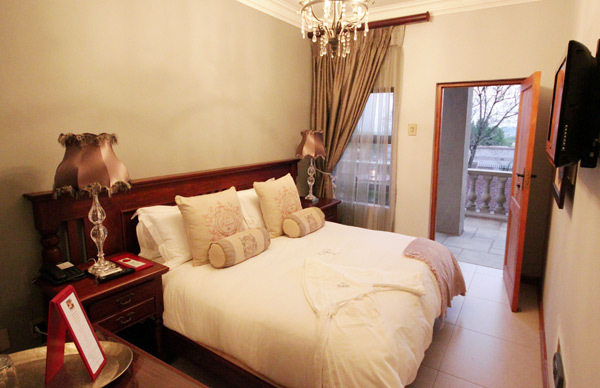 We have 14 standard rooms of which 8 are in the hotel. 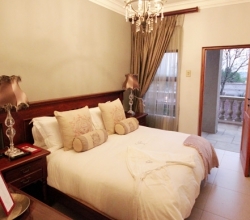 Rooms have a king size bed that can be converted into 2 single beds. 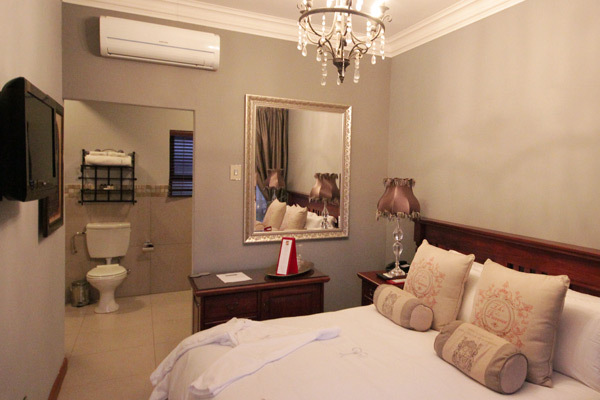 Rooms are also equipped with air-conditioning, flat screen TV with selected DSTV channels. 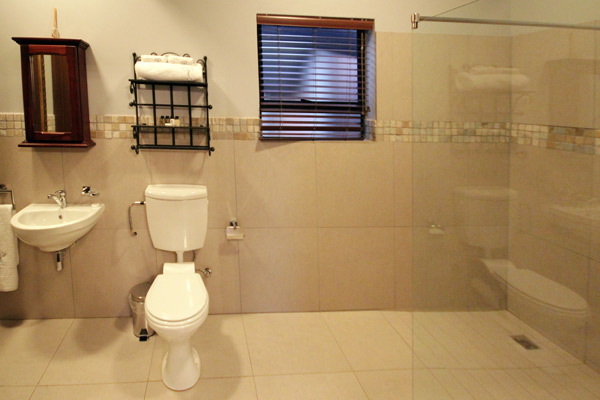 All bathrooms have showers. 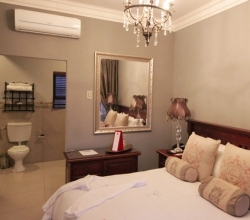 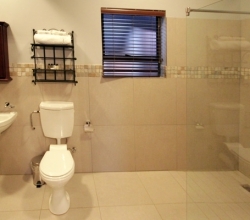 We also have a disabled room with a large wheelchair friendly bathroom.